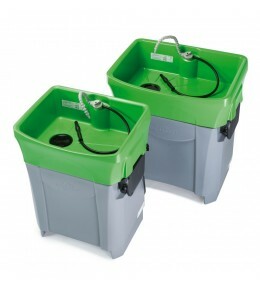 The new BIO-CIRCLE GT range provides the optimal solution for parts cleaning. 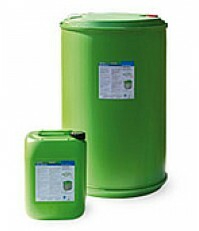 The simple, fast, safe and environmentally-friendly systems remove even the worst oil, grease and dirt contaminations. 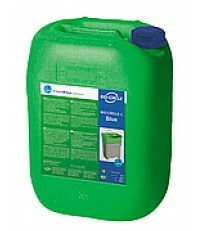 The liquids are long-lasting, VOC-free and economical. 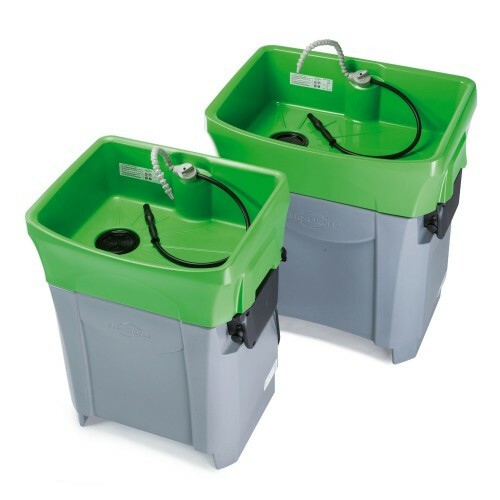 Replace your solvent parts washer with BIO-CIRCLE and make an active contribution to the safety and comfort of your workers and to protect the environment. BIO-CIRCLE GT Compact and GT Maxi use BIO-CIRCLE L, Heavy Duty or Ultra bio-remediating liquids.Click here for more information!